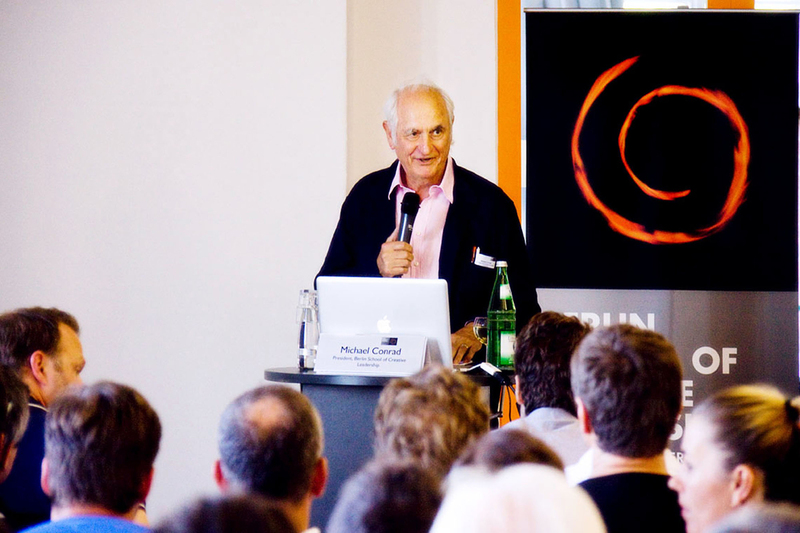 Michael Conrad, Berlin School of Creative Leadership. 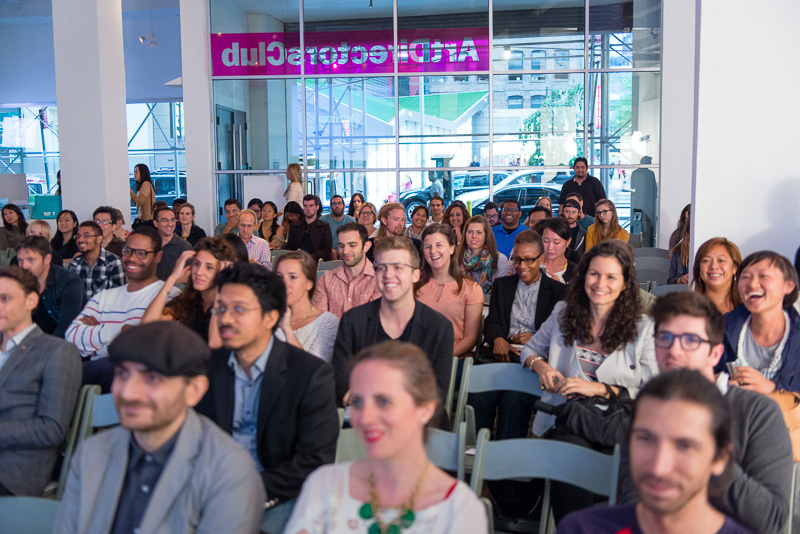 Full crowd at the ADC Gallery, ready to get inspired. Neil Brown, Co-founder and Managing Partner at Barnum, helps entrepreneurs realize their dreams. 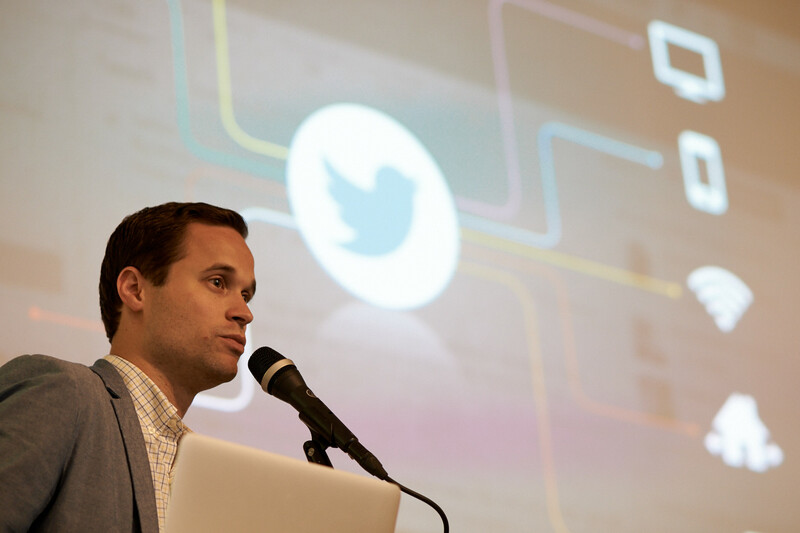 Alex Josephson, Brand Strategy at Twitter. 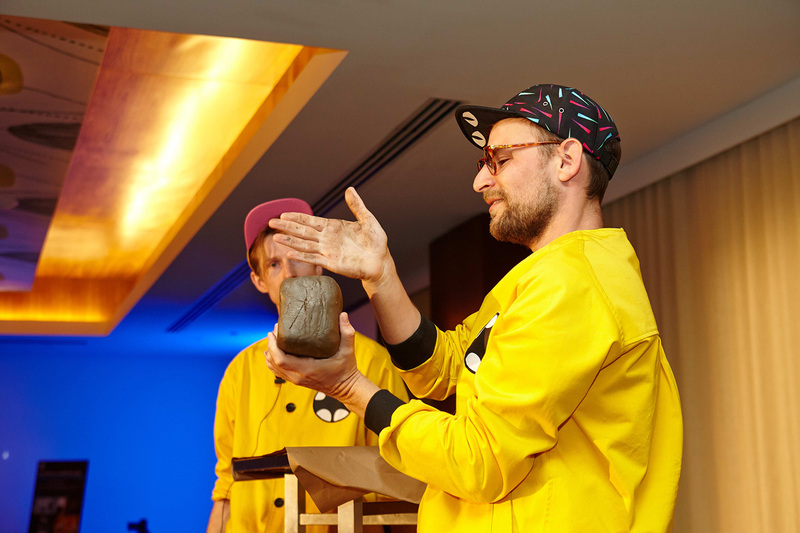 Hungry Castle teaches Executive Creatives how to get back to their roots of craft. A packed workshop room as Ivan Cash gets us back in touch with human interaction. 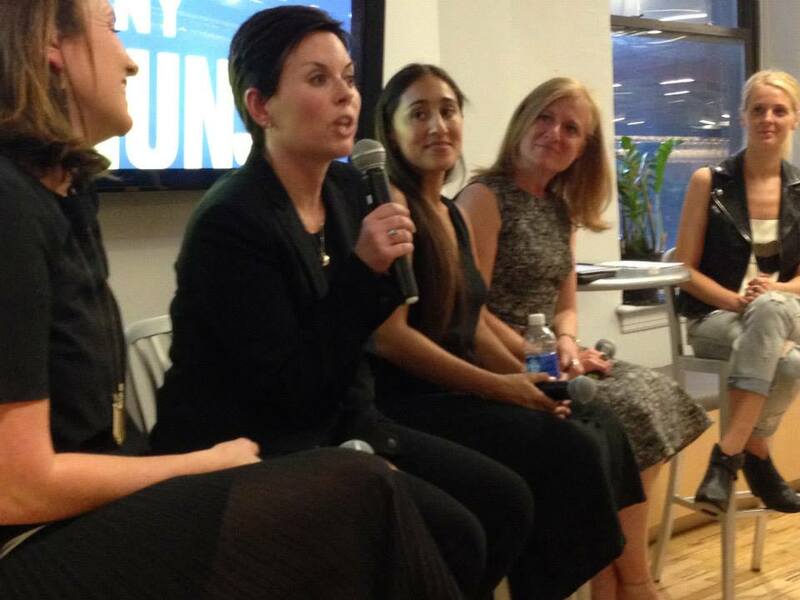 Melisa Goldie, CCO Calvin Klein and Melisa Goldie, VP Global Brand Strategy at Mondelez International. 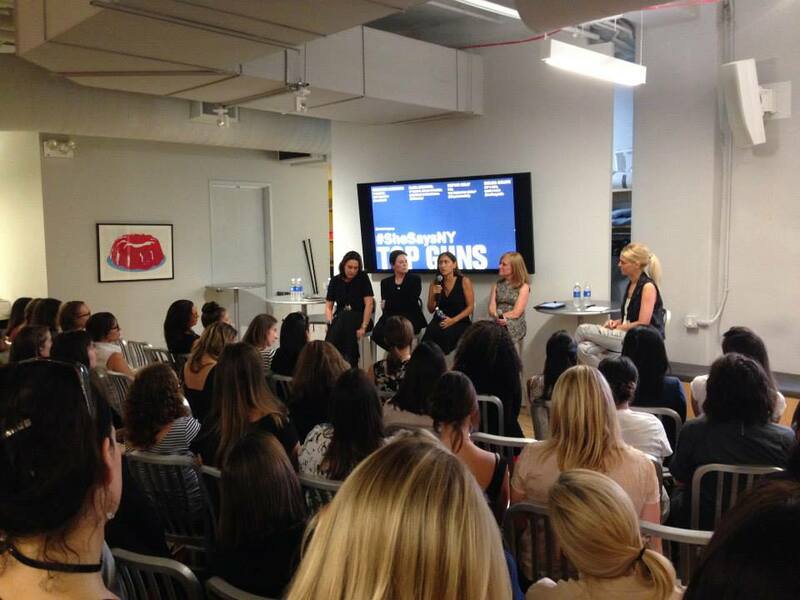 SheSays at The Barbarian Group. 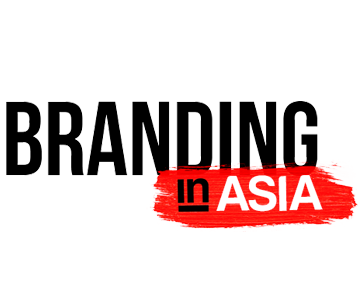 Imagine an inspirational training program, centered around craft and creativity, specially curated by ADC for your agency. With the ever-increasing number of educational institutions, it can be tough to vet the right one for your company. The ADC has a curated roster of stellar educators and we will work with you to choose the appropriate workshop or program for your agency. 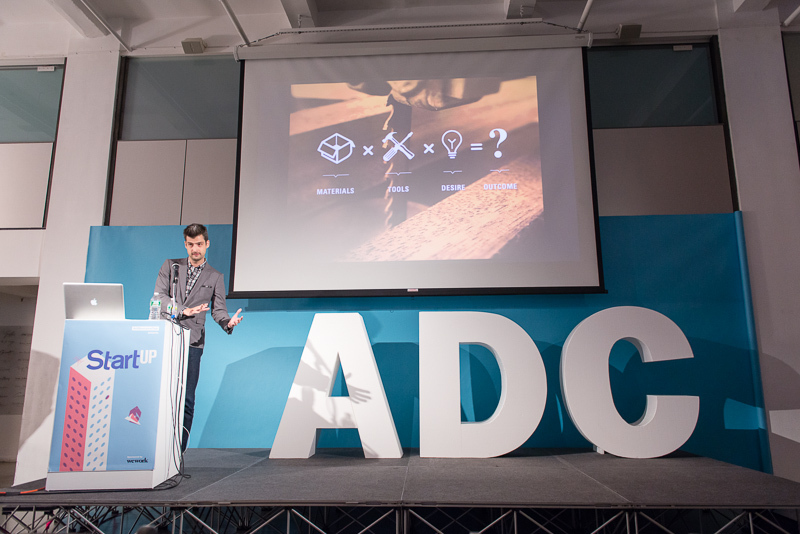 For more information about ADC’s Educational offerings, contact info@adcglobal.org.